Welcome to Healing Hands Family Chiropractic & Massage Centre. We are dedicated to providing quality natural and non-invasive health care for all members of our community. 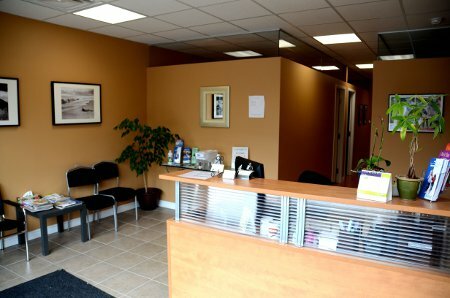 Our objective is to help you achieve your health care goals in an attentive, friendly atmosphere while providing you with the highest standard of care. Our goal is to assist you in moving past symptom management to reach your full physical, mental and emotional potential so you can get the most out of life.